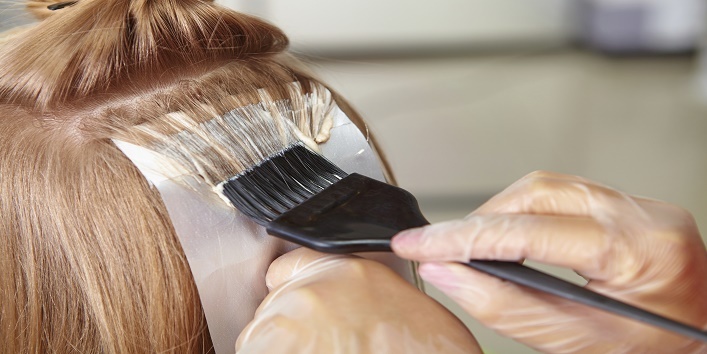 In the recent time, hair coloring has gained a huge rage. But, one of the major dilemmas faced by the people is whether it is safe to color hair or what are certain steps that they can opt to maintain the bleached hair. Well, it is completely safe to color your hair but, there are a few things that you need to keep in mind. So, to help you guys, we have listed some hair coloring mistakes that you should avoid before coloring your hair. A conversation with your stylist is a must especially when you are about to get your hair colored. Discuss each and every detail with your stylist. Plus, make sure that you carry your references with you, so that you can consult your stylist and get the necessary guidance. Blonde hair has always been a trend but, going over the board with it can make you look older. So, before you decide to go blonde, make sure that you consult it with your stylist whether it will suit you or not. 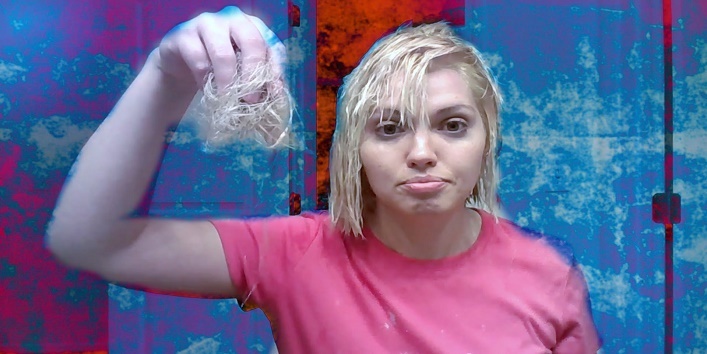 Getting your hair bleached in a rush can make you regret it later. There are many people who frequently use dry shampoo as it is most effective and convenient way to keep hair clean. But, using dry shampoo before coloring your hair can affect the bleaching process as it makes the hair color absorption difficult. So, it is suggested not to use dry shampoo a day before coloring your mane. Always try to be specific about what you want. Like if you want brown hair or some highlight, it can make a huge difference. So, always try to be more specific about your needs to avoid confusion. Besides this, it is also suggested not to go for permanent hair coloring initially. Go for few trials and then, choose the best. As pool water contains a high amount of chlorine, it can cause a chemical reaction and can make your hair color fade faster. So, before you go swimming, make sure that you cover your hair with a shower cap to protect the bleached hair. It is advised that you should not go for the same regular shampoo as, during the bleaching process, a lot of chemicals are involved. So, it is suggested to opt for the shampoo and conditioners that are specifically made for color-treated hair. So, these were the few common hair coloring mistakes that you should avoid to maintain your hair color. Keep them in mind and flaunt your gorgeous colored hair.